I am a USAT L1 Triathlon Coach. 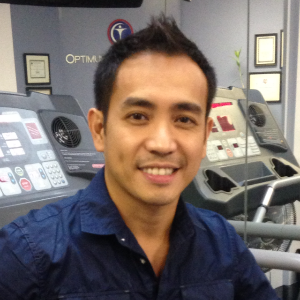 I have more than 15 years experience working in sports rehabilitation in the outpatient orthopedic setting. I focus on beginner to advance triathlete with emphasis on injury prevention and optimal training. I accept all athltes who are willing to put in the work and commit to the plan. Success. Coach Noriel Simsuangco has been notified of your message.